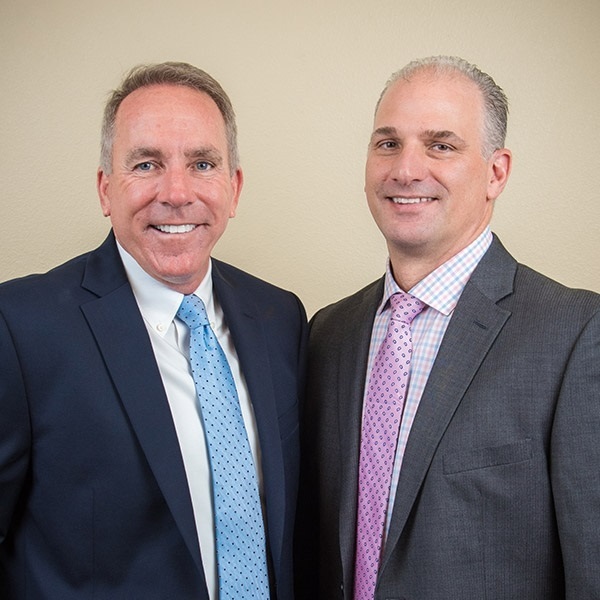 Our CERTIFIED FINANCIAL PLANNERS™ , Charles Walker and Scott Papes, have met the rigorous certification and licensing requirements of the Certified Financial Planner Board of Standards, Inc. The CFP® mark certifies that we have taken the extra steps necessary to demonstrate our commitment to providing competent and ethical behavior by meeting all the requirements for education, examination, experience, and high ethical conduct when providing comprehensive financial planning advice. Certified Financial Planner Board of Standards Inc. owns the certification marks CFP®, CERTIFIED FINANCIAL PLANNERS in the U.S., which it awards to individuals who successfully complete CFP Boards™ initial and ongoing certification requirements.